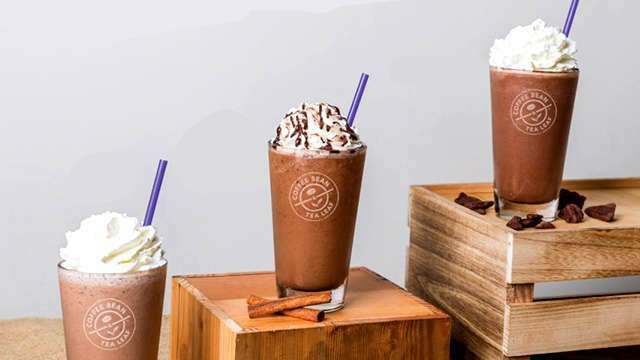 It's going to be your new happy-hour spot! 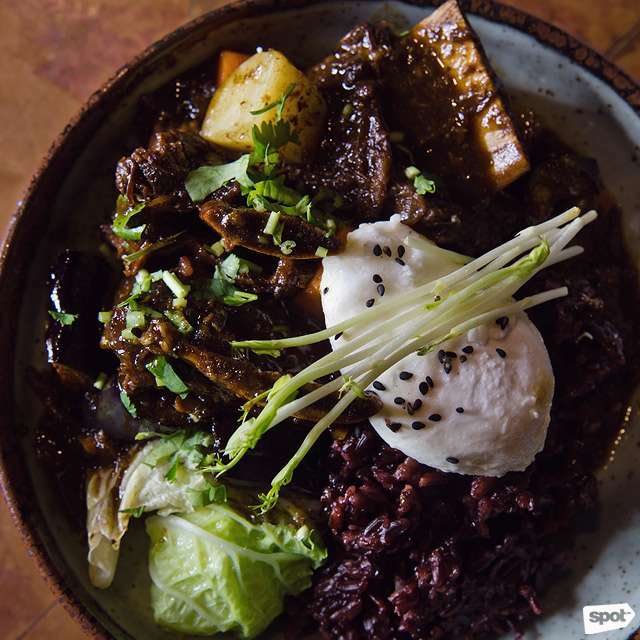 (SPOT.ph) Whenever you explore the pulsating district of Poblacion, you'd inevitably find it difficult to pass up the more popular bars and restaurants—you’ll be tempted to stop by at least one of them. Word of advice: Don’t. This cool but gritty part of Makati offers too many hidden gems that will pleasantly surprise you, and you’ll never get the same experience twice. 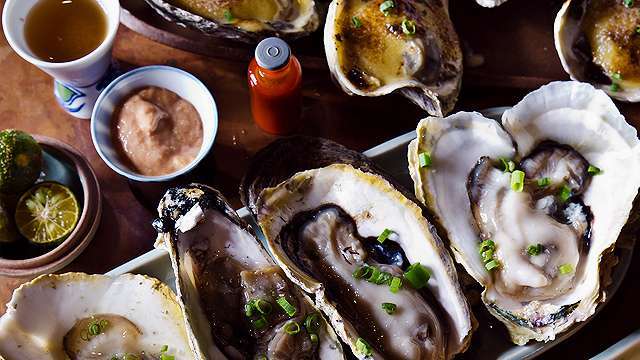 We’ve discovered the newest kid on the block—an unassuming oyster bar that puts the spotlight on the gloriousness of Philippine oysters. Wantusawa can’t offer you an ocean view but the 16-seater restaurant can definitely transport you to breezy laid-back evenings in charming coastal towns. The interior has a modern look with ebony-colored walls and ceilings, complemented with reclaimed wood furnishings to give the little space a bit of warmth and coziness. They also have an open kitchen that puts the food at the forefront. 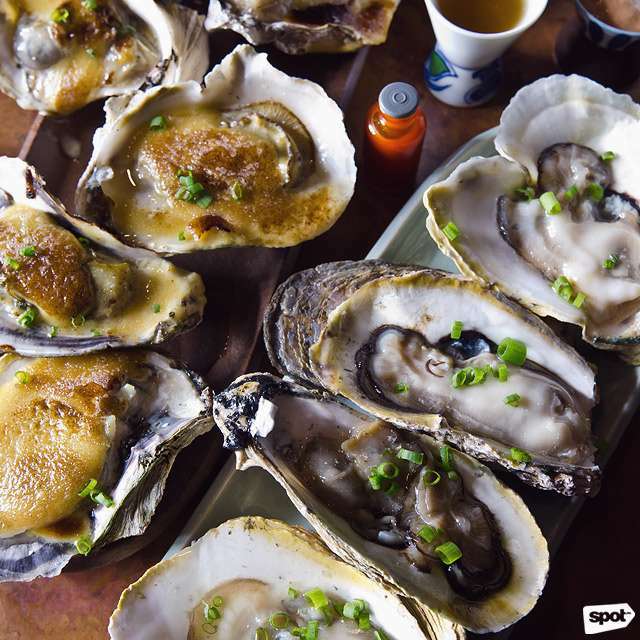 The oysters are farmed in Aklan, freshly harvested and flown in daily. 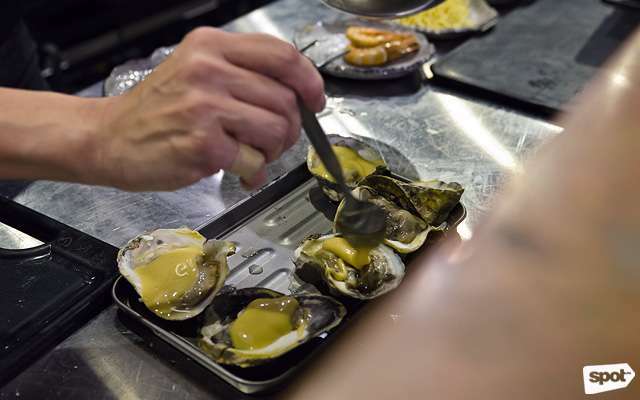 “We wanted to create a stage for Philippine Aklan oysters and let the world know that the local oyster is comparable to the Fine de Claires of France, Kumamotos of Japan, Prince Edward Island or PEI's of Canada, Bluff from New Zealand, Hog Island Oysters of San Francisco, and Bluepoint of New York...if not even better,” said chef and co-owner Christine Zarandin. 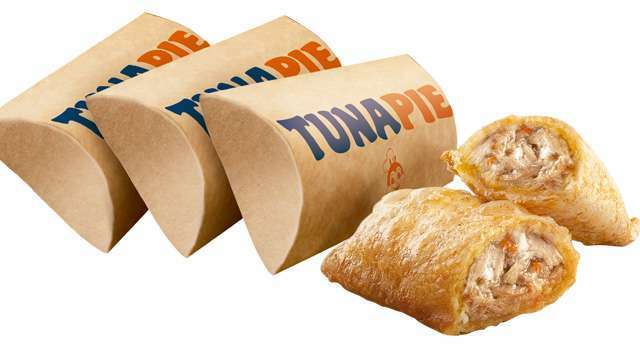 They serve them Fresh, Baked, or Grilled at only P50 per piece. 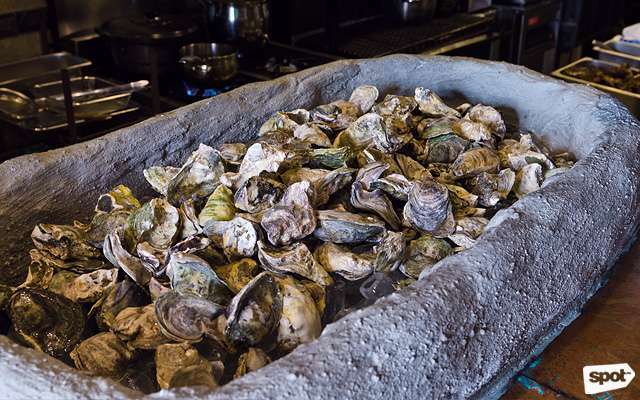 The oyster’s flesh has a bold and briny flavor with a delicate texture that leaves a sweet aftertaste. You can eat it with a dot of cocktail sauce, vinegar, or hot sauce, or just enjoy the freshness and eat it as it is. 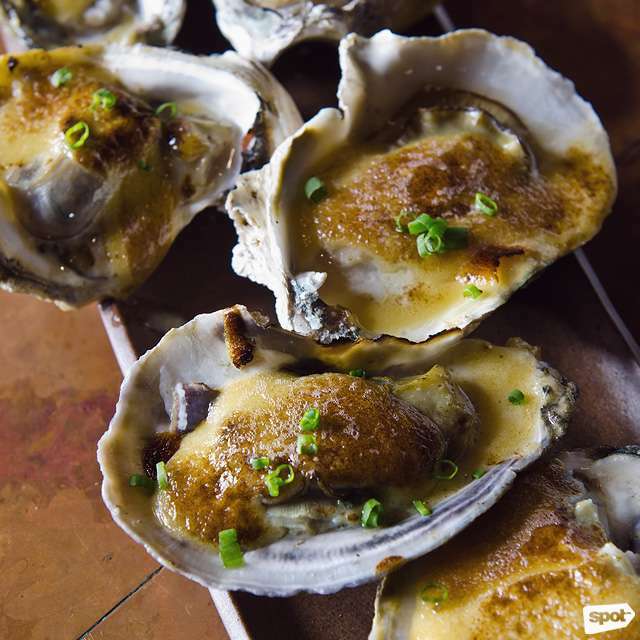 Their Baked Oysters are also a must-try, with a miso crust giving it an extra divine punch. If oysters aren’t for you (or if your grumbling tummy insists on trying more options), Wantusuwa also boasts classic favorites with a spin. 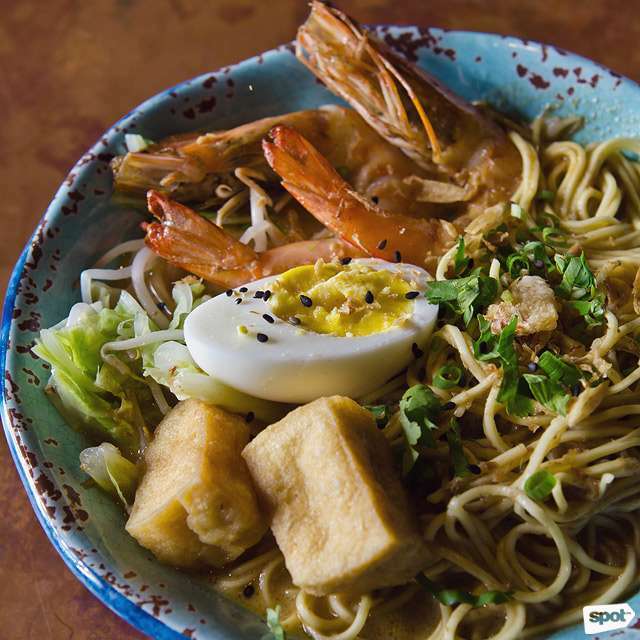 Try their Grilled Prawn Laksa (P250) for instant comfort in a bowl. It’s the perfect warming meal that’s sure to satisfy with its sweet, spicy, and tropical flavors from the distinct creaminess and tang of the silky coconut broth. There’s also the Miso Braised Short Ribs with Forbidden Rice (P295). It’s tenderized using Coca-Cola with Japanese dark miso and spices, and paired with black rice. 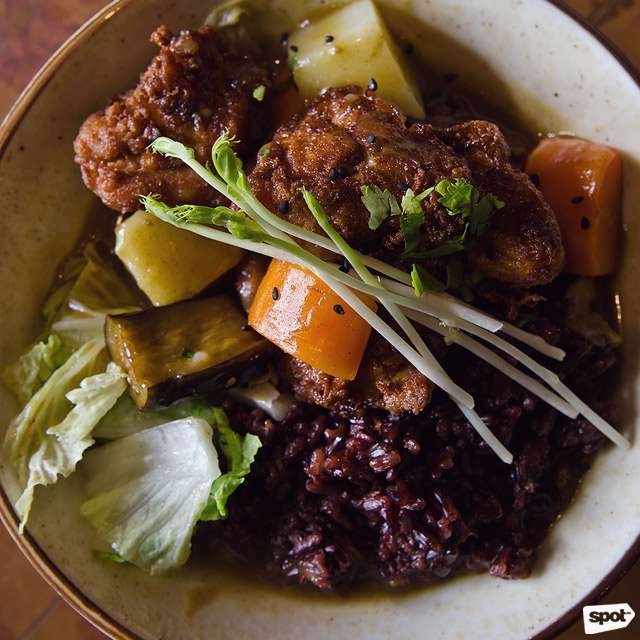 If you want something with just the right kick to tease your taste buds, go for their Fried Chicken Curry Bowl (P250) made from ultra-tender chicken thighs with a punchy Sriracha marinade. 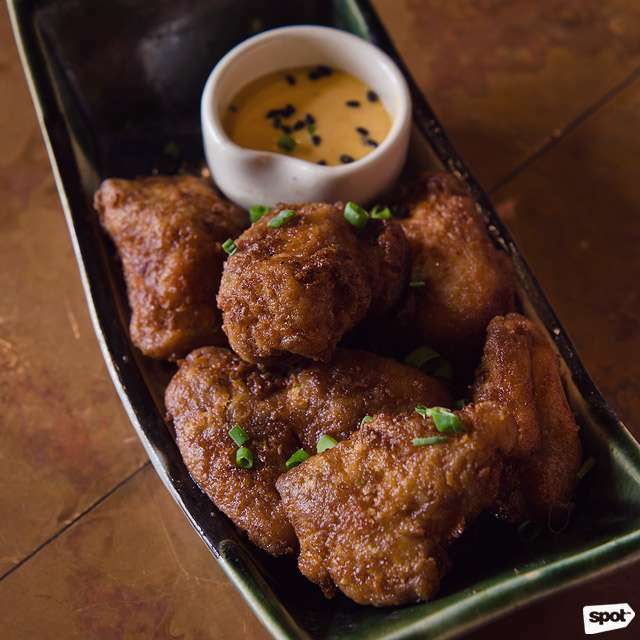 Another crowd-pleaser is their Sriracha Fried Chicken (P200), a moist and tender fried chicken coated with a spicy and zesty Sriracha marinade. 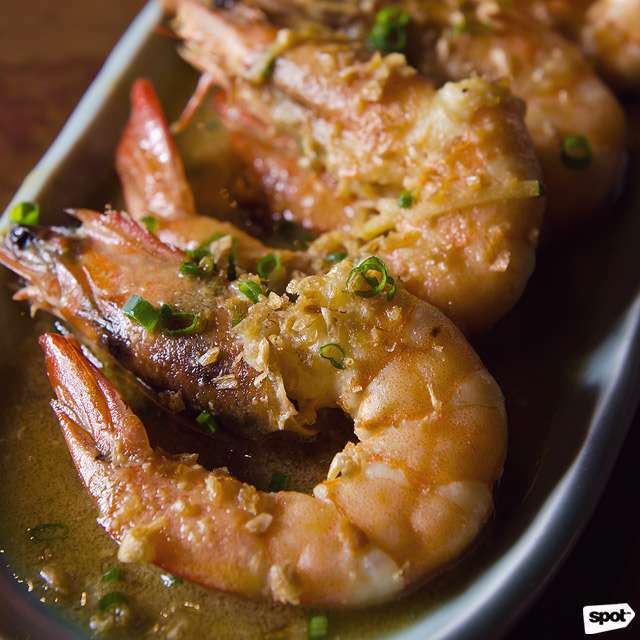 For simple, delicious shrimps with real Japanese flavors, try their Shiro-Butter Prawns (P300). They don’t offer desserts, but if you want to cleanse your palate or cool down a bit, order a plate of their Hiyayakko Salad (P100). 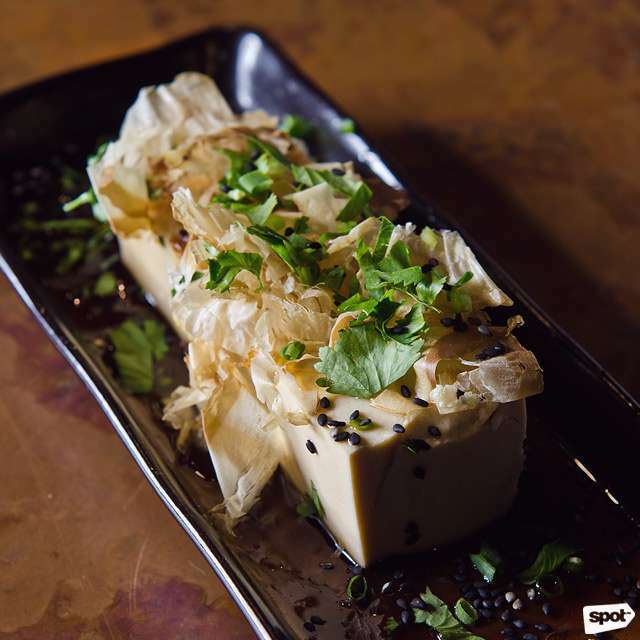 It’s cold tofu salad with some toppings and soy sauce—definitely one of the best ways to appreciate the subtle flavor of fresh tofu. 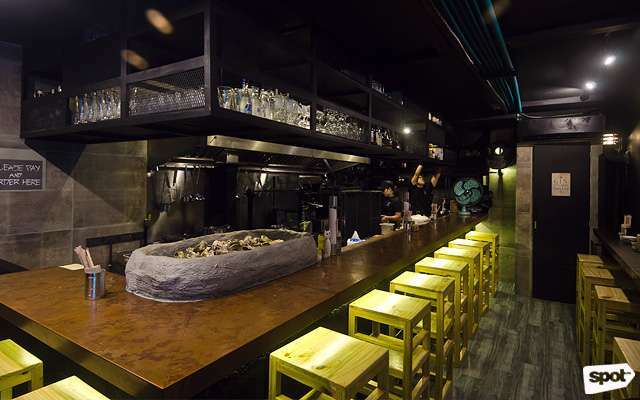 Wantusawa also offers sake, wine, and gin-tonics to complement your food. Just like traveling to far-flung beaches and going on island getaways, oysters are deemed a luxury, especially for people who live in the Metro. With Wantusawa, these tasty gems of the sea are no longer hard to find, nor will they burn a hole in your pocket. 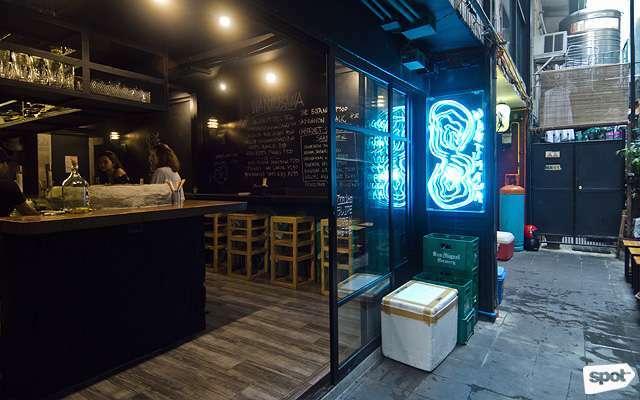 It may be one of Poblacion's best new hole-in-the-wall restaurants yet.